New Construction! 4/2.5/2.5 on 1.5 acre lot! 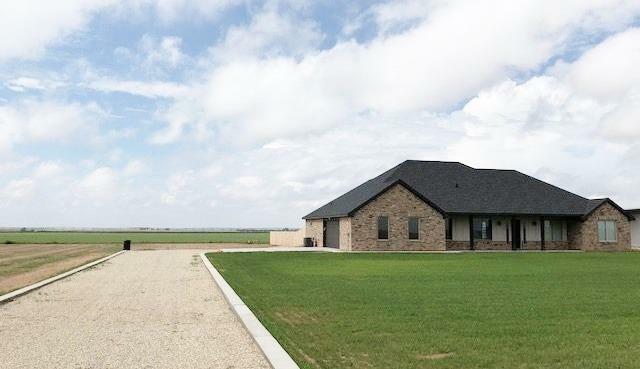 Country living in Shallowater school district, over 2500 square foot of living space, 4 bed, 2.5 bath and 2.5 garage. Garage has taller doors and wider for truck to fit. Very open concept, Isolated Master with wrap-around closet, Well and septic, a huge plus to save money, Gorgeous views from the wonderful porches of the home. On pavement. Sit back and enjoy! !